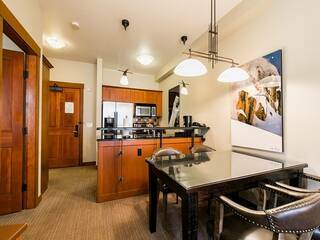 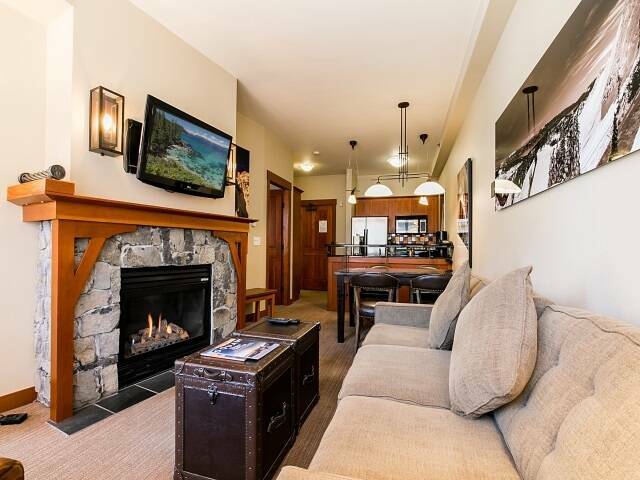 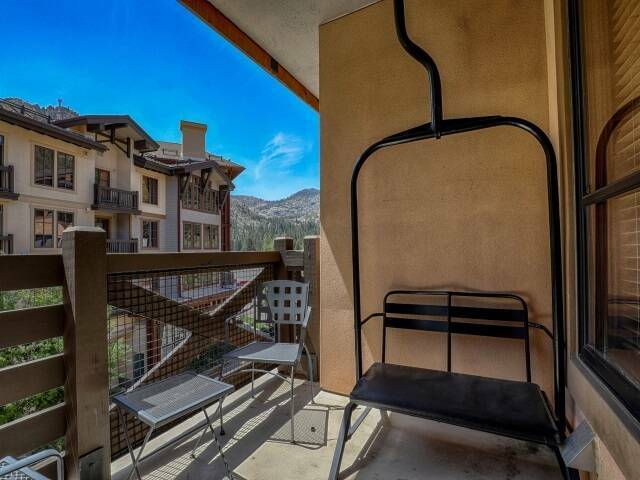 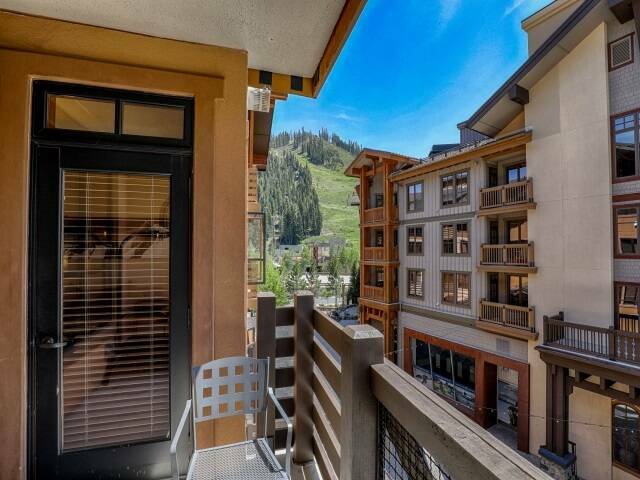 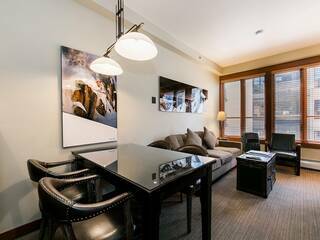 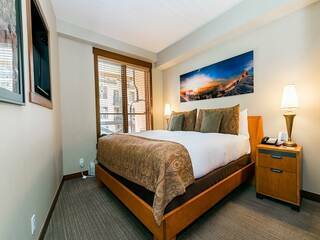 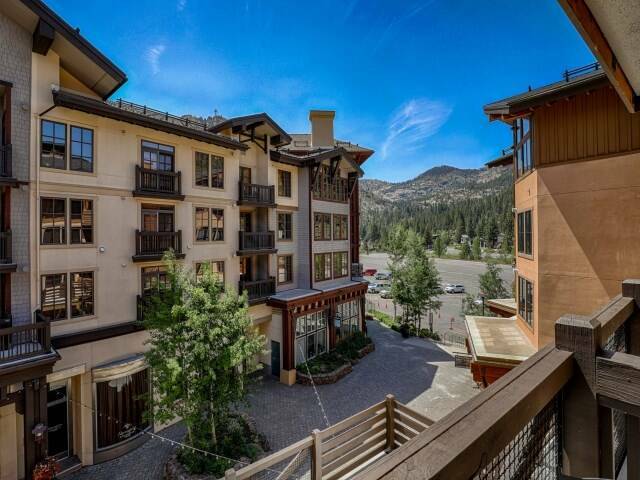 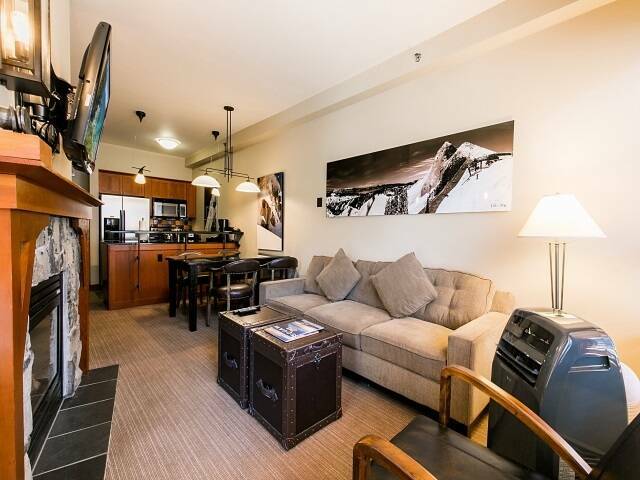 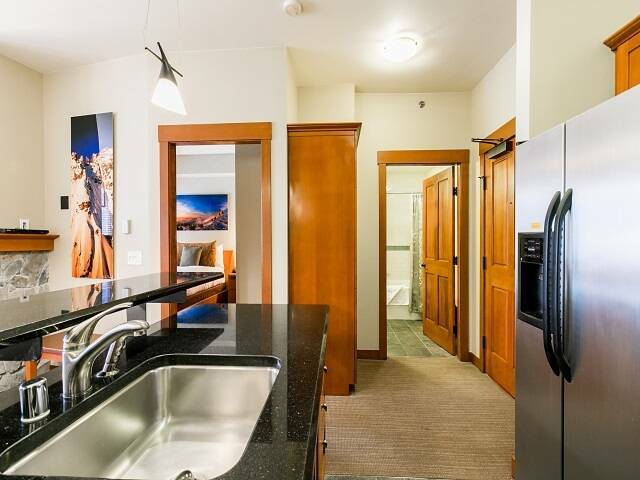 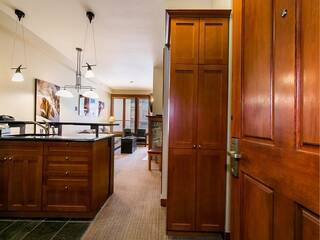 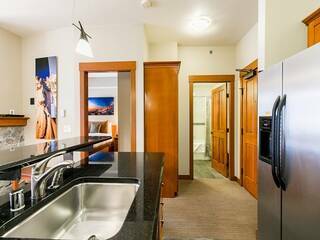 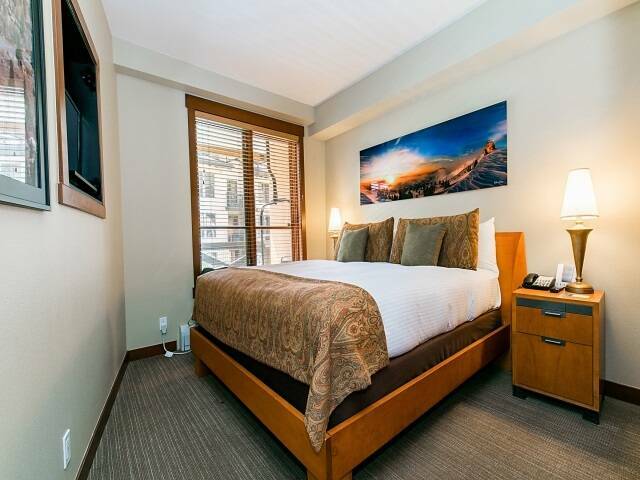 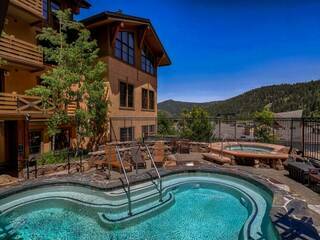 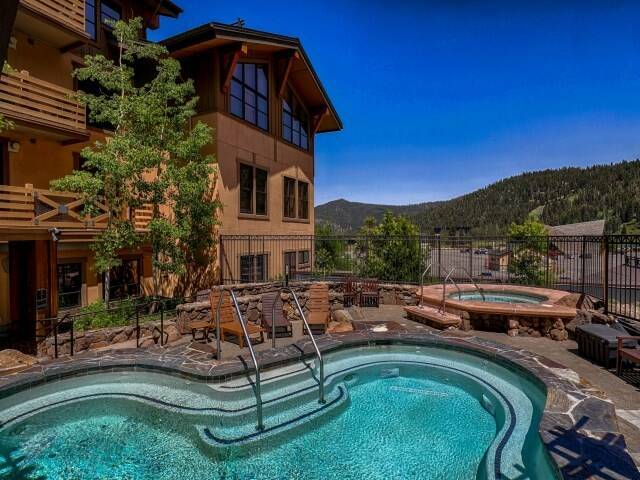 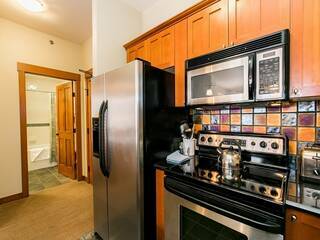 Amazing 1 bedroom condominium located in the heart of the Village at Squaw Valley. New furniture throughout, new paint & carpet. Cozy fireplace and big soaker tub. Sunny deck with views of Red Dog. Just a short walk through the Village to the lifts. 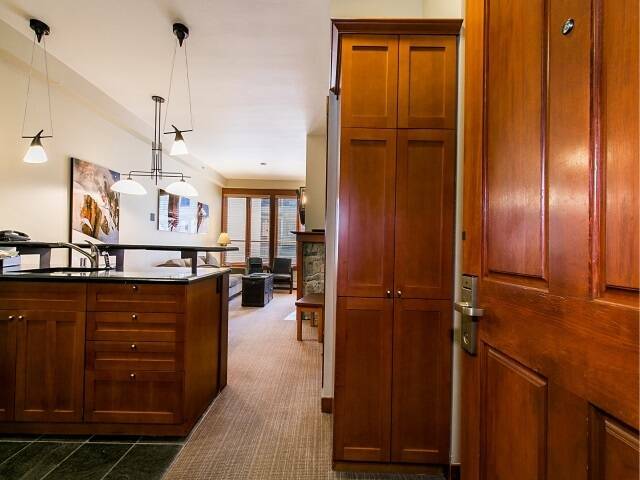 Underground parking and owners lockers. 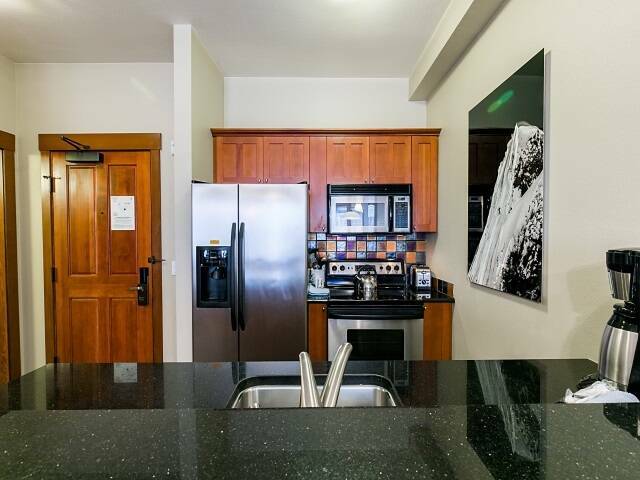 Enjoy the convenience of parking your car and not having to get back in it until you decide to leave. 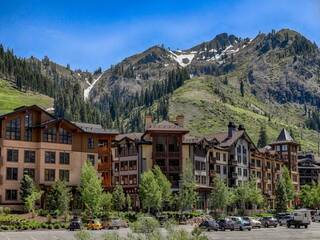 Many shops and restaurants right outside in the Village below. Onsite rental management available.